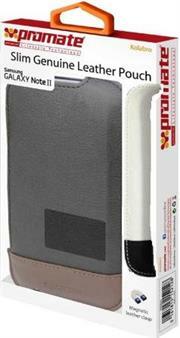 The Promate Akton N3 is a case collection for Galaxy Note 3, designed uniquely for both style and durability, which incorporates the latest technology for strength and comfort. 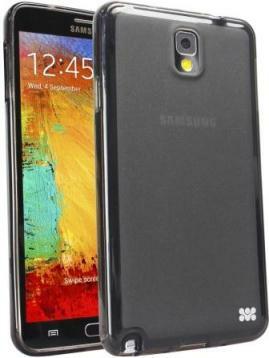 The case fits snugly on the Samsung Galaxy Note 3 whilst offering full protection from knocks and scrapes; it also ensures that you will have complete access to the phone’s external features. AktonN3 doesn’t only offer a unique design; it designed for you to match your everyday lifestyles need. 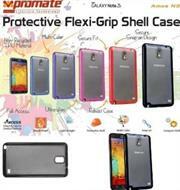 The Promate Grosso N3 is a Fun and flexible case for Samsung Galaxy Note 3, Grosso.N3 is a slim bling snap on case. The glitter coated inlay adds a layer of metallic sparkle, brings that is guaranteed to add some bling to your smartphone. Featuring a secure snap-on back shell design that enhances the look of your smartphone, whilst protecting it from daily scruffs and scratches. 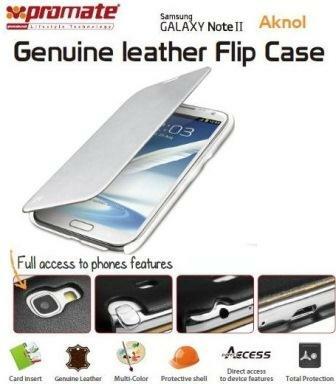 Its scratch resistant surface leaves your case looking good as new. Its custom design allows complete access to all the ports and buttons on your smartphone. 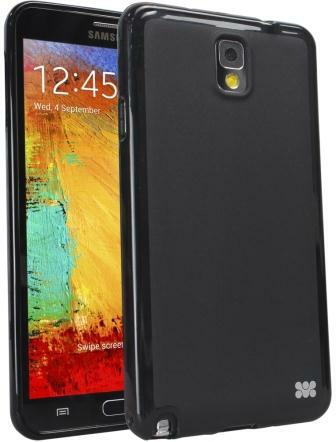 Grosso.N3, a case that brings colour to your life. 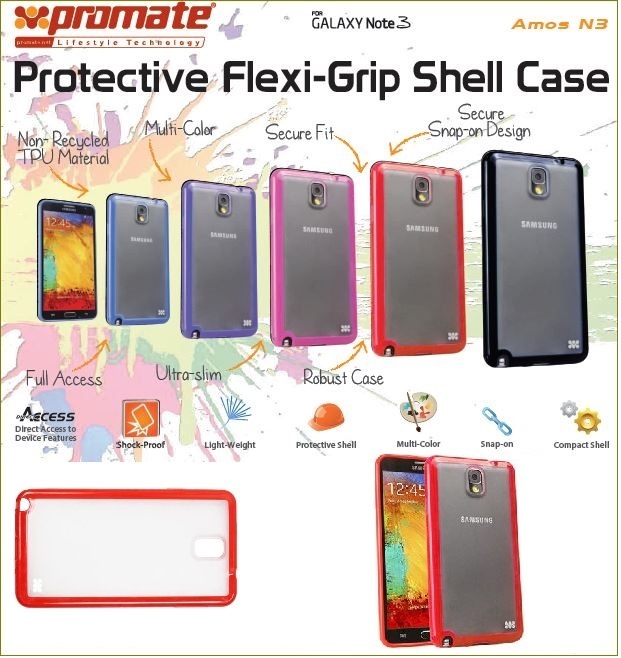 The Promate Karizmo.N3 flexible Snap-On case for Samsung Galaxy Note 3 is a fun and flexible case for Galaxy note 3, Karizmo.N3 brings colours to life. 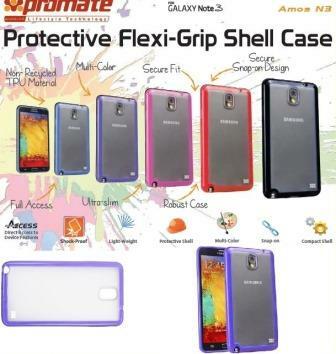 Featuring a secure Snap-On back shell design that enhances the look of your smartphone, whilst protecting it from daily scruffs and scratches. Its custom design allows complete access to all the ports and buttons on your smartphone. 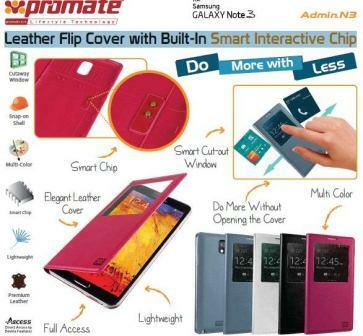 Karizmo.N3, a case that lets you live-in colour. 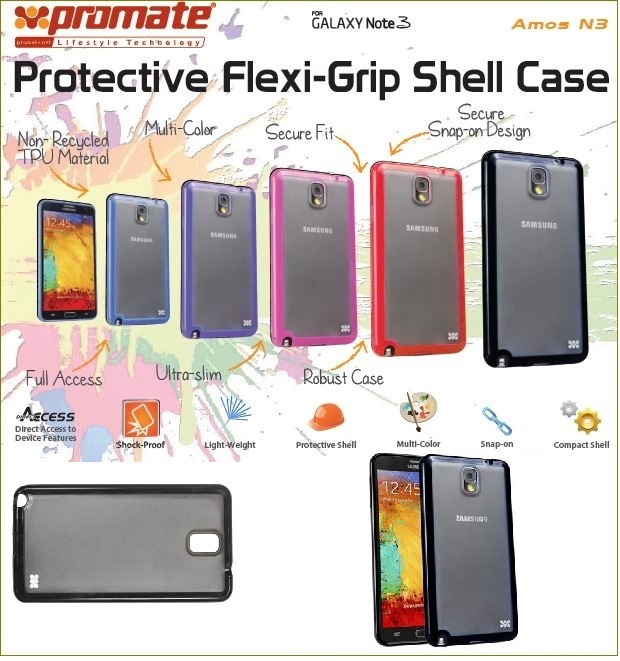 The Promate Amos-N3 Protective flexi-grip designed shell case for Samsung Note 3 is a newly designed case to fit perfectly the Galaxy N3 with easy snap- on shape. Ultra-light and fully flexible, protecting your smartphone form daily scratches and scuffs; AmosN3 is the case that will meet everybody’s expectations when it comes to design and practicality it also features full access to all the phones ports, Amos N3 is the case for all. 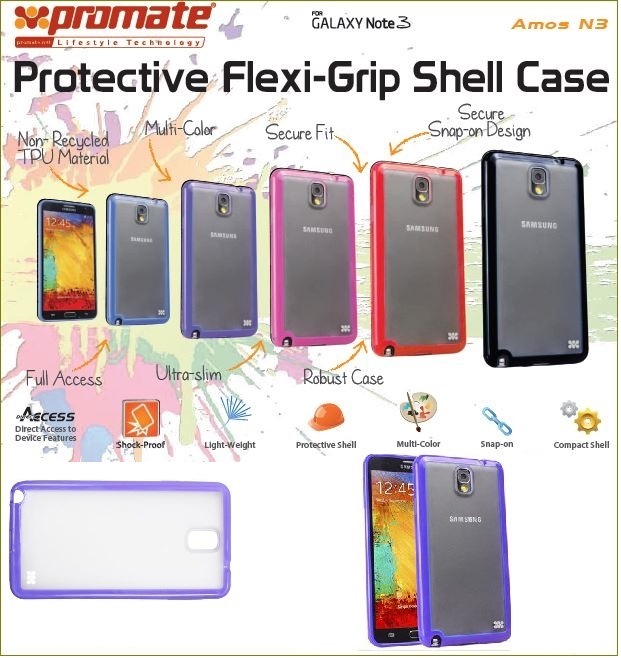 The Promate Grosso-N3 Snap-On Scratch-Resistant Flexible Case-Fun and flexible case for Samsung Galaxy Note 3, Grosso.N3 is a slim bling snap on case. The glitter coated inlay adds a layer of metallic sparkle, brings that is guaranteed to add some bling to your smartphone. Featuring a secure Snap-On back shell design that enhances the look of your smartphone, whilst protecting it from daily scruffs and scratches. 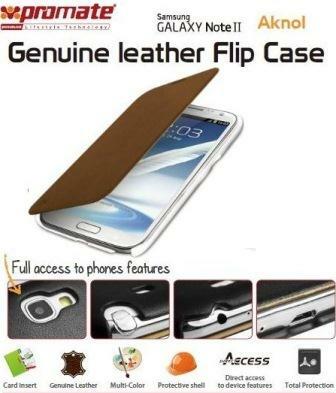 Its scratch resistant surface leaves your case looking good as new. Its custom design allows complete access to all the ports and buttons on your smartphone. 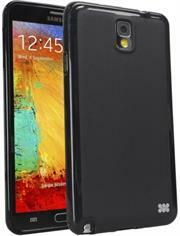 Grosso.N3, a case that brings colour to your life. 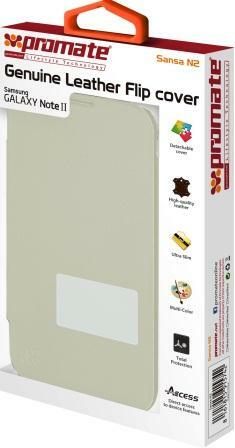 The Promate Kolabro is a slim protective leather pouch with magnetic side lock for your Samsung Galaxy Note II. You can slide the Note II easily from Kolabro’ s side and lock the device in, securely with its magnetic strap. As simple as it could get,Kolabro delivers complete protection and style without the fuss. 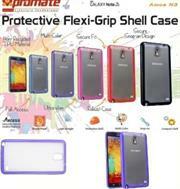 Kolabro comes in a variety of colours and simply is the on-the-go case for every Galaxy Note II user.